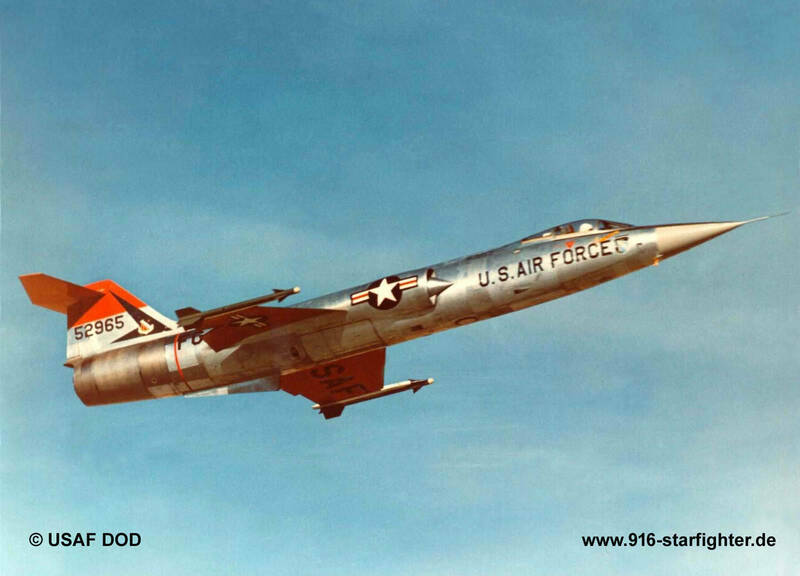 JF-104A modification on August 16, 1957; J-79 test Edwards AFB. 30 NM north of Barstow on November 16, 1959 after a dead engine landing due to a Fire Warning indication before. Capt George Paul Eremea was performing a functional test flight due to maintenance performed on the afterburner fuel system. 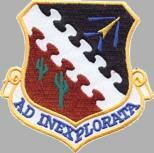 3205th Drone Squadron November 1964-March 1967 coded QFG-965; shot down March 1, 1967 by AIM-4D, 5 drone flights.